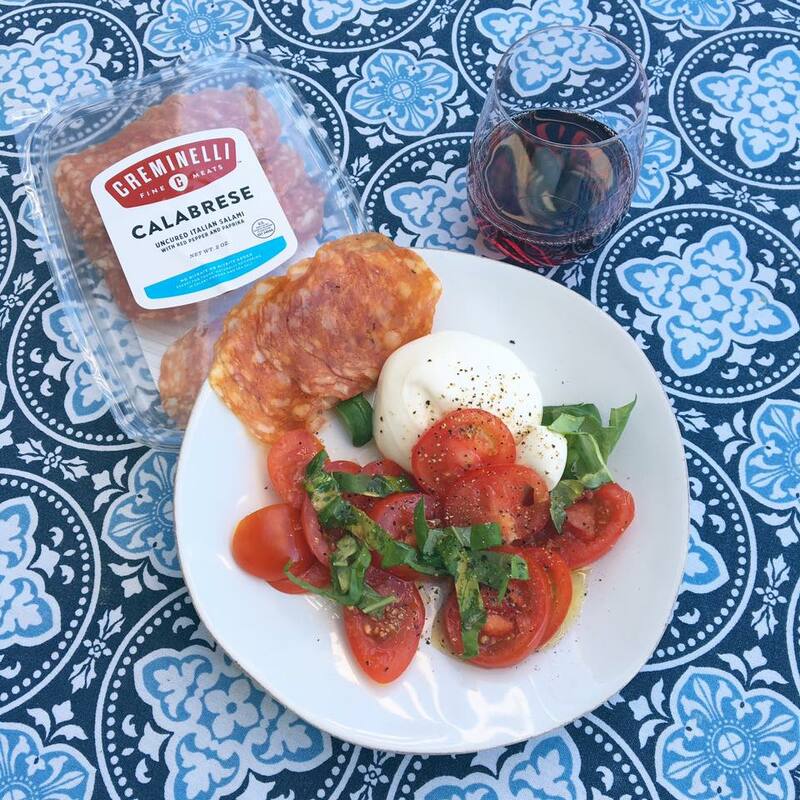 From the outset, the goal of Creminelli Fine Meats has been to provide Americans with traditional Italian meat specialties, some of which weren’t otherwise available in the U.S. and many of which are available only on a regional basis in Italy. We hope to improve the selection of fine meats in the U.S. and in so doing provide exciting new culinary experiences for Americans. We’ve got some ground rules: 1) Flavor and texture are our trusted guides when sourcing raw materials. 2) We only use all natural and organic ingredients. 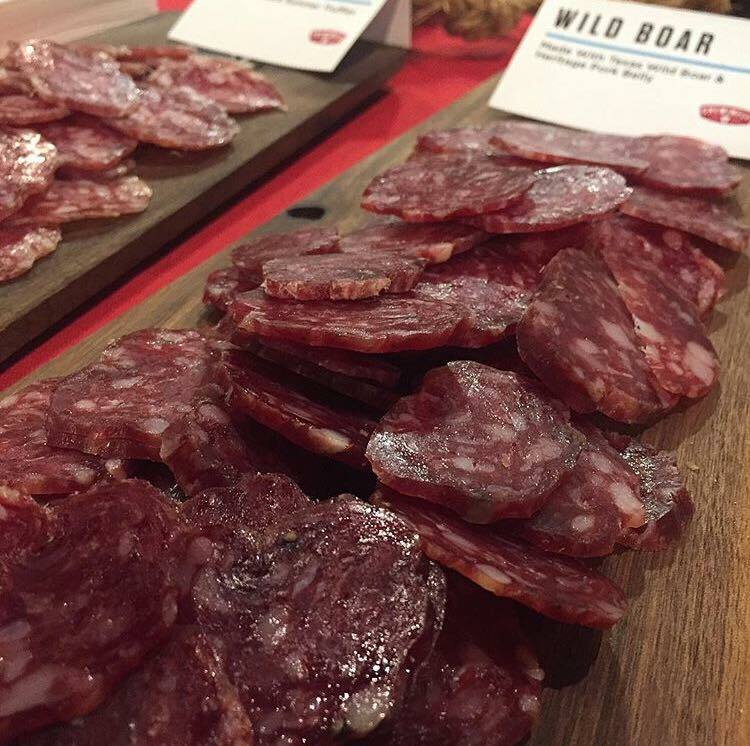 3) We use heritage meats that are humanely raised without antibiotics and with vegetarian fee. 4) Whenever possible, we buy local. 5) As far as ingredients and processes, we follow the artisan traditions of the Creminelli family. Found them in Park City Market. Tried 4 of their salami types….can’t decide which was best. 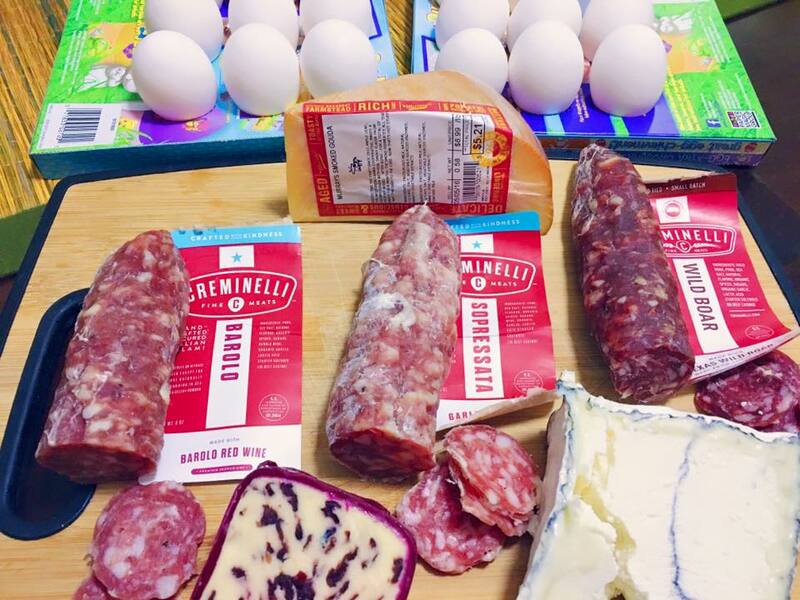 I always bring along a bag full of Creminelli products to Saturday morning tailgates for Utah football games. 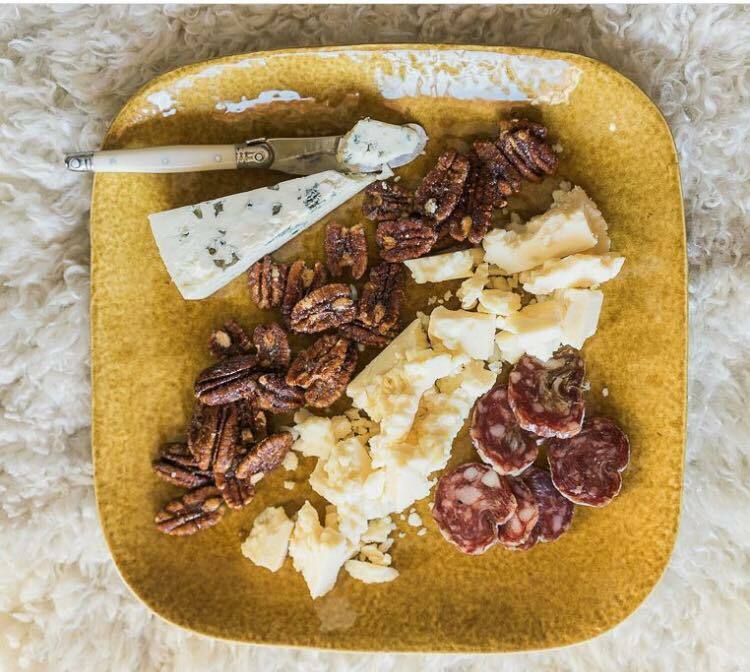 It’s so easy to prepare, and the best part is there’s no clean up because all the salami gets eaten! The best conversations I end up having with friends and family are always around food. 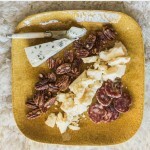 I love to serve up some Creminelli so we can just sit and snack while we talk about life. 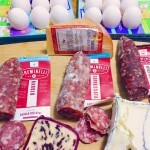 Creminelli Fine Meats was founded in 2007 by Cristiano Creminelli, Chris Bowler, and Jared Lynch. 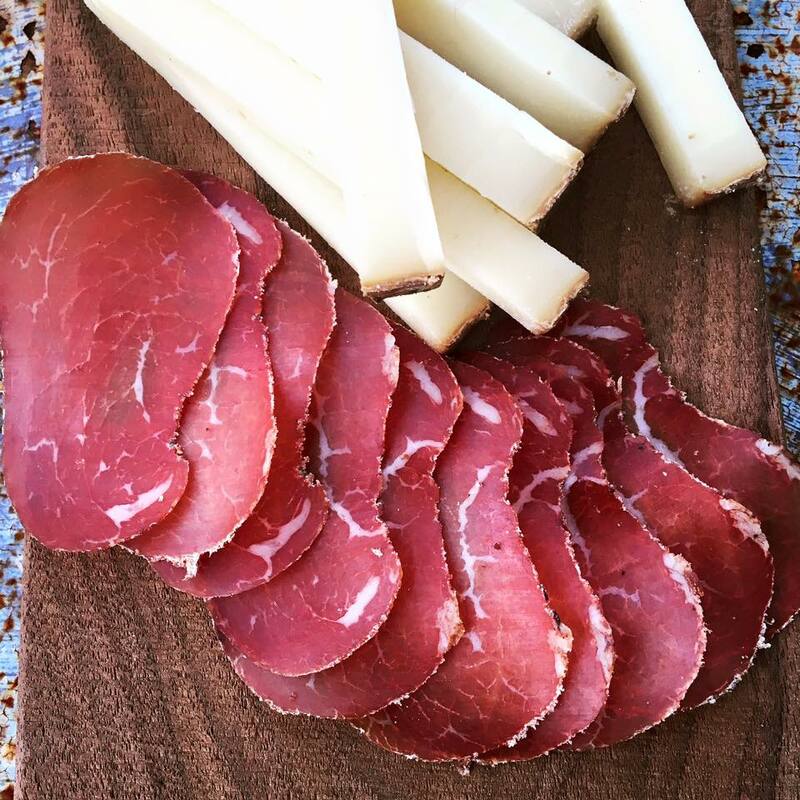 The Creminelli family has been in artisan meat and cheese for multiple generations, first as farm-steading producers and then as owners of Salumificio di Vigliano. 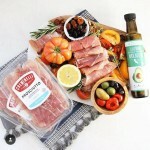 Cristiano Creminelli’s maternal grandfather produced meat products, as well as served as the personal chef for General Pietro Badoglio, the Italian general who took over the government briefly after Benito Mussolini was deposed. Cristiano’s father took over Salumifico di Vigliano, which would become the family business in the 1970s. Cristiano served as his father’s apprentice in his teens. He was put in charge of production in 1990 and was managing the all aspects of the business by 1996. Chris Bowler was working as an official liasion for the US Olympic Committee in Italy for the 2006 Torino Winter Olympics when he met Creminelli, who at the time was in the process of taking over the family business and looking to expand outside of his hometown of Biella, Italy. 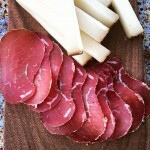 Bowler and Creminelli decided to establish Creminelli Fine Meats with Lynch in Salt Lake City. 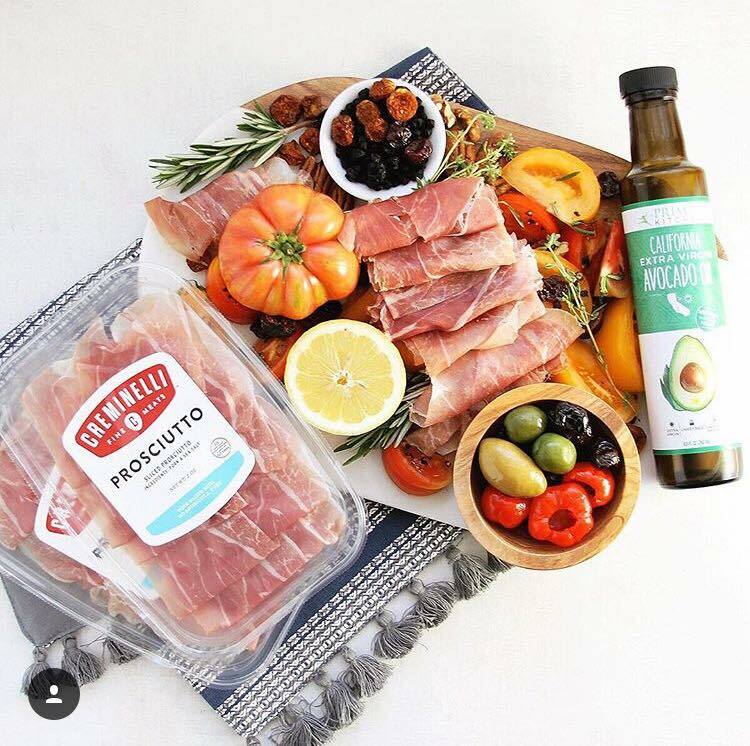 After moving to the US, the company was initially operating out of the basement of Tony Caputo’s Gourmet Food Market & Deli in downtown Salt Lake City. It relocated several times before moving into a 75,000-square-foot processing facility. This entry was posted in Food and tagged Food, Meats on May 11, 2017 .